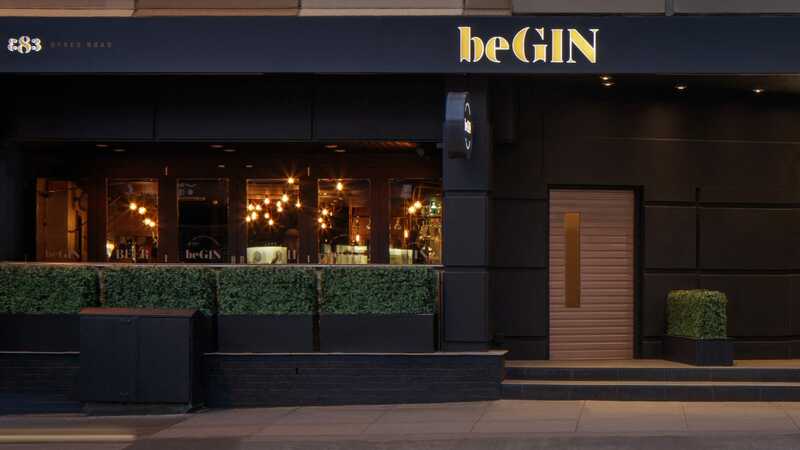 Experience beGIN, Glasgow’s premiere gin bar in the vibrant West End, featuring over 90 gins from around the world, including a large selection of Scottish gins. Use your #GINtuition and select a 25ml Gin Serve of your chosen gin, paired with your choice of mixer and garnish. 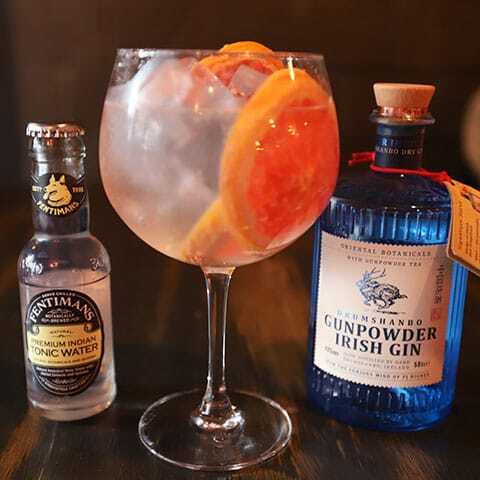 Or make it a Perfect Serve in a large, round, Spanish Copa de Balon glass filled with ice, a 50ml serve of your chosen gin and our recommended mixer and garnish. Can’t decide? 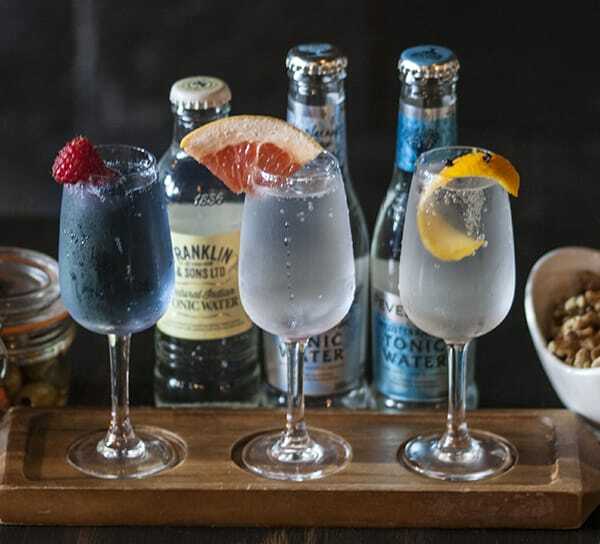 Try a gin flight and sample 3 wonderful gins, paired with mixers & garnishes. Not a gin fan? No problem, we’ll convert you eventually, but in the meantime, you can enjoy a choice of cocktails, craft beers, wines and spirits. Feeling peckish? Meet up with friends and enjoy our new food menu with your drinks. Enjoy light, fresh sharing platters and tasty nibbles, all perfect to pair with gin! 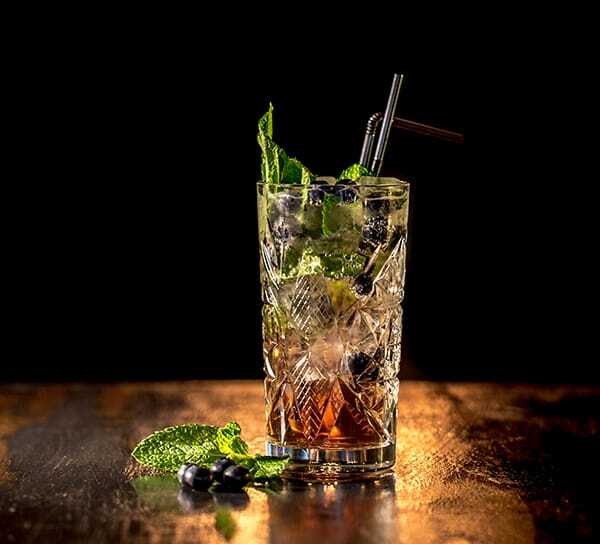 Featuring gins from around the world and close to home, you'll find plenty of tastes to explore, from flavoured & fruity to spicy and more. You'll find the perfect mixer for every gin. Use your #GINtuition and choose your own garnish or we can select the perfect pairing for you. Enjoy a 50ml serving of your preferred gin with the perfect mixer and garnish, as recommended by our master drinkologists. Select a Gin Serve and it’s your drink, your rules. 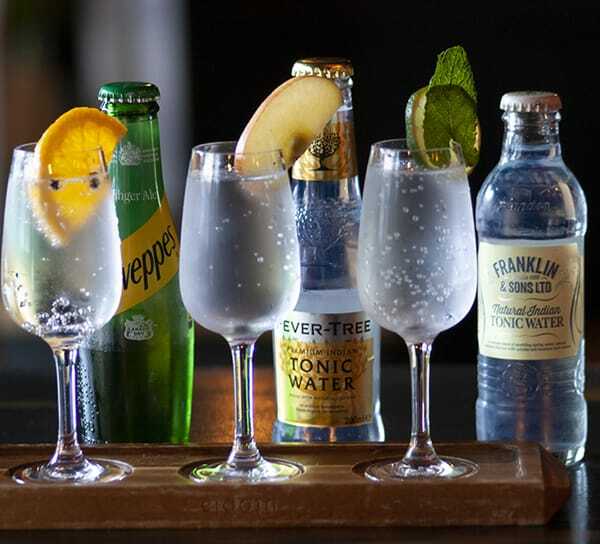 Choose your preferred gin (25ml serving), mixer and garnish to create your own personal drink. Think you’ve created something wonderful? Tell us about it! Add some flair to your spirits with our outstanding cocktail selection. 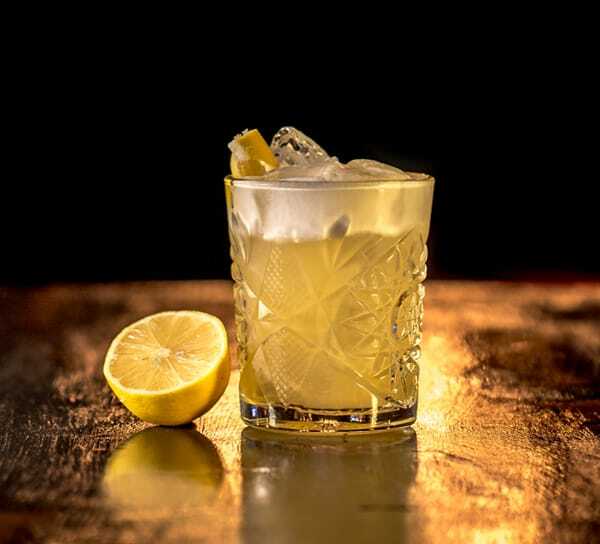 Whether you prefer sweet, tart or smooth, you’ll find the perfectly paired flavours on our cocktail menu. We’re proud of our gin selection, but our commitment to quality doesn’t end there. 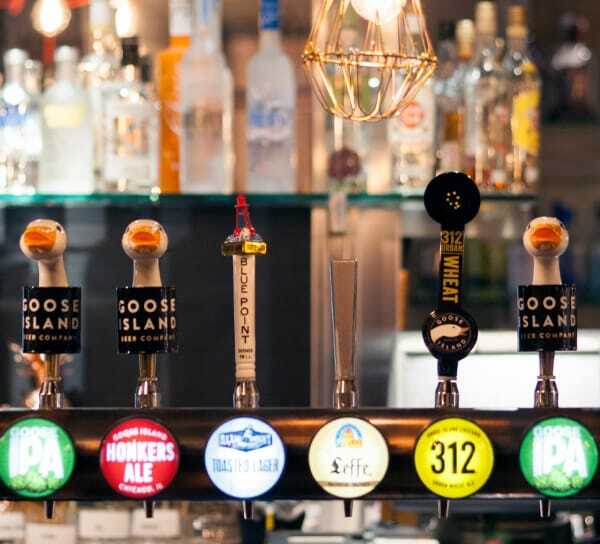 We feature Goose Island craft beer on tap because they believe in instilling innovation and complex flavours into every batch of beer they brew. 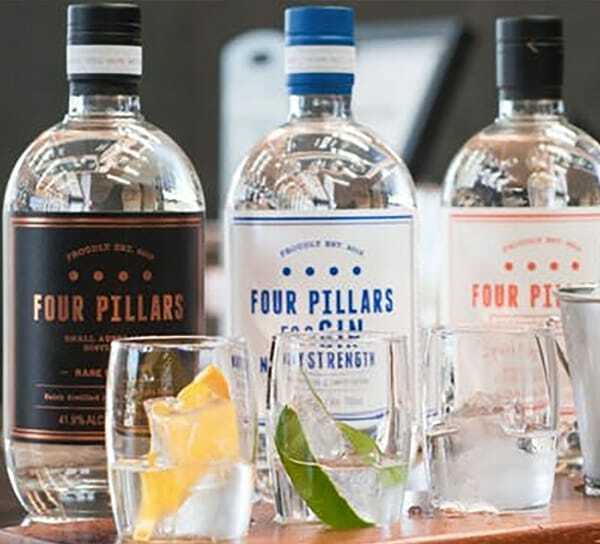 Four Pillars Gin from Australia source the best botanicals from home and abroad. The local botanicals include Tasmanian pepper berry and lemon myrtle, and the exotics include juniper of course, plus cardamom, star anise and coriander seeds. Perhaps the most interesting is their use of whole oranges. It’s quite unusual to use fresh stuff in gin but Australian citrus is highly aromatic, and supports the spicier botanicals. Experience it for yourself at the upcoming Meet the Makers event. 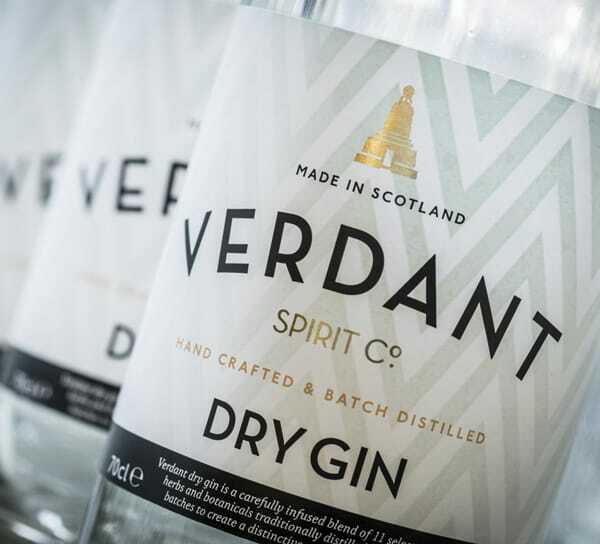 Dundee-based Verdant Spirit Co. has produced a modern yet classic gin – a smooth, sophisticated spirit that is equally at home served on its own, with tonic, or at the heart of a vibrant cocktail. 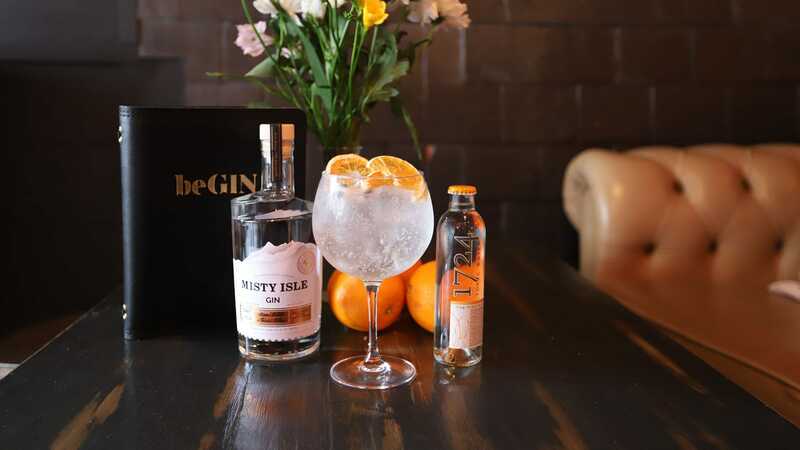 The result is a gin with top notes of juniper and bright citrus, balanced with a global blend of botanicals that reflect Dundee’s maritime history as one of the most well-connected sea ports in Great Britain, and combine to give a uniquely distinctive balance and flavour to their Verdant Dry Gin. 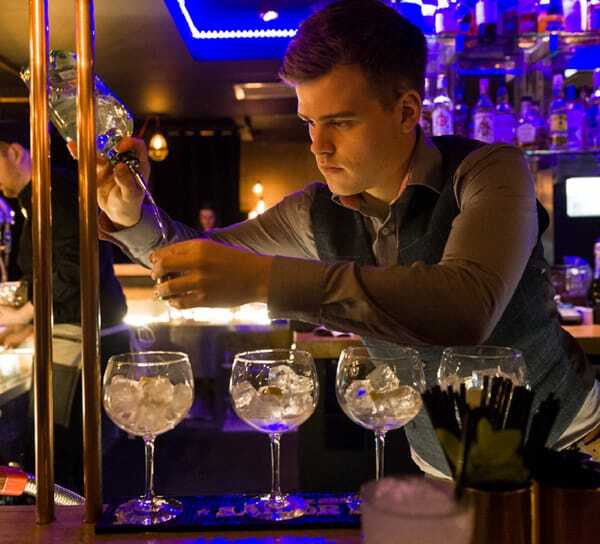 Join our Gin Club for exclusive member events and offers. 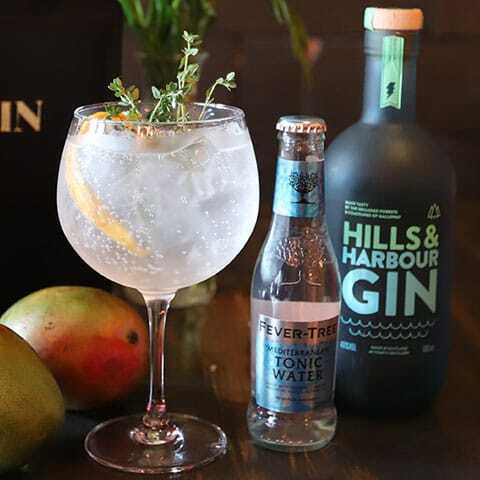 You’ll receive invitations to our Meet the Makers events, gain access to limited edition gins, benefit from our gin club member pricing on our Gin of the Month and more! Join today for free. 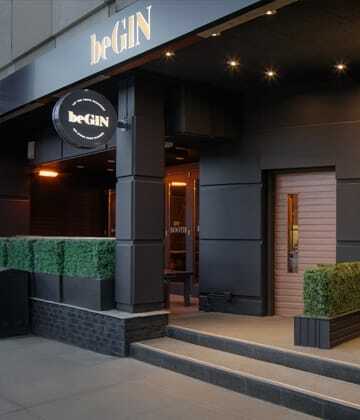 Saturday nights are for chilling and relaxing with your favourite gin perfect serve at beGIN. DJ Craig McGee from Panoptic sets the mood from 10pm-1am and your favourite bartenders will be working their apothecary magic! 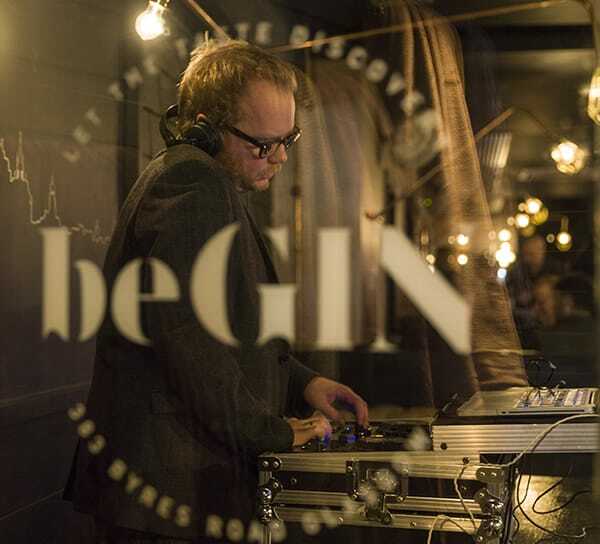 Treat your favourite gin connoisseur to a beGIN gift voucher! 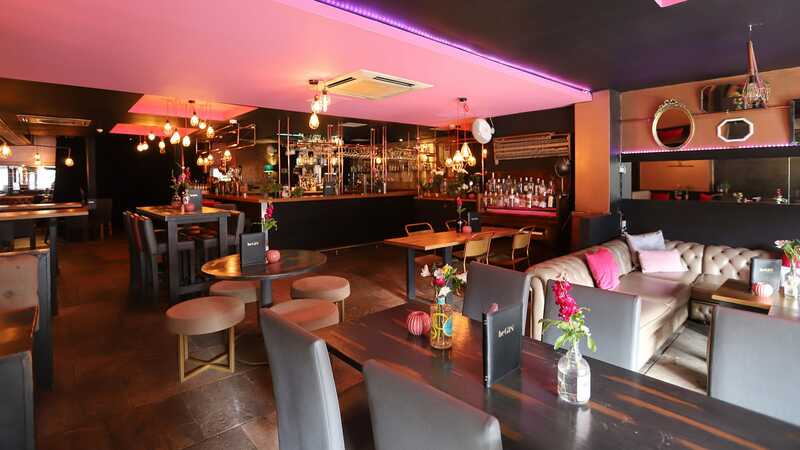 Choose from monetary vouchers or a gin flight for two. 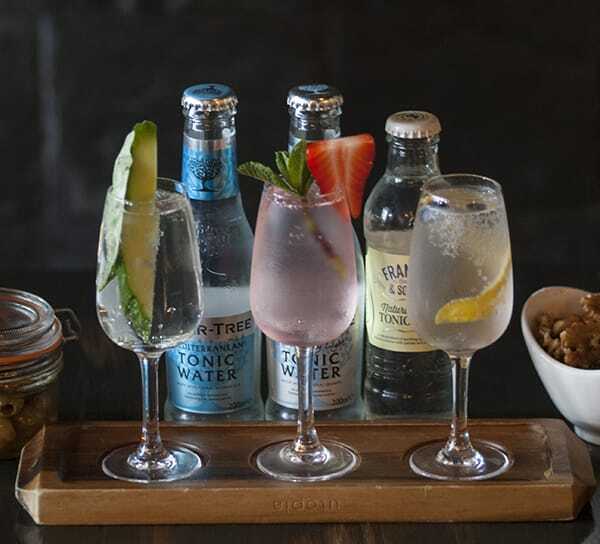 If you’re looking for a fun way to spend the evening with friends or colleagues, join us for a bespoke gin tasting experience starting at £15 per person. 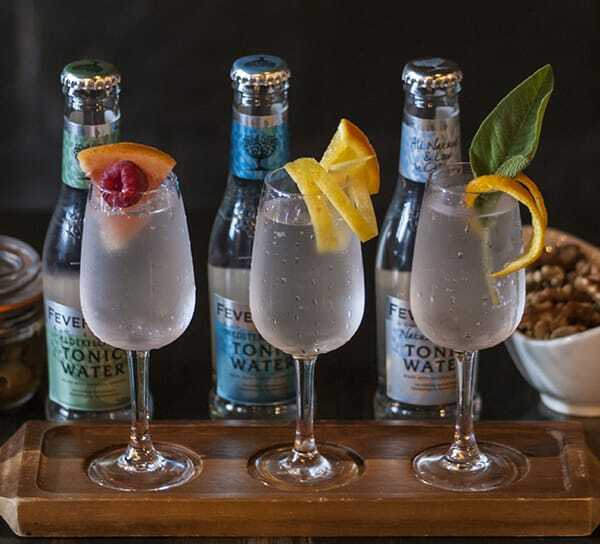 Available for groups of 8 or more, we’ll create a gin tasting menu just for you. Pre-booking and £5 per person deposit required. Call 0141 341 6516 to enquire. 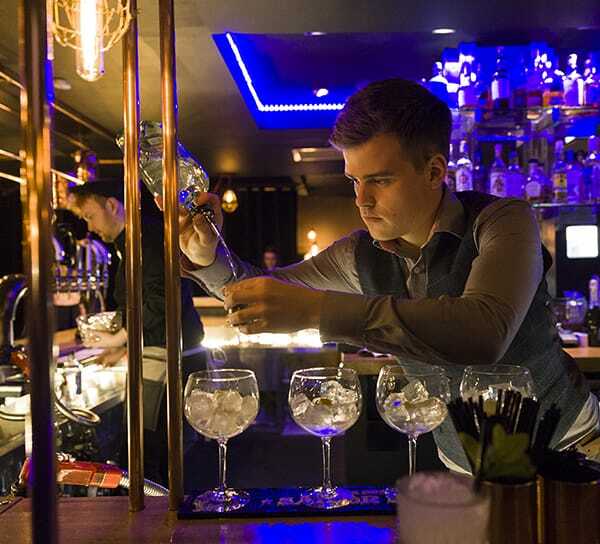 Experience 3 unique gins that boldly stand out from the crowd, all paired perfectly with mixers & garnishes, including Drumshanbo Gunpowder Irish Gin, Bulldog London Dry Gin and Eccentric Young Tom. 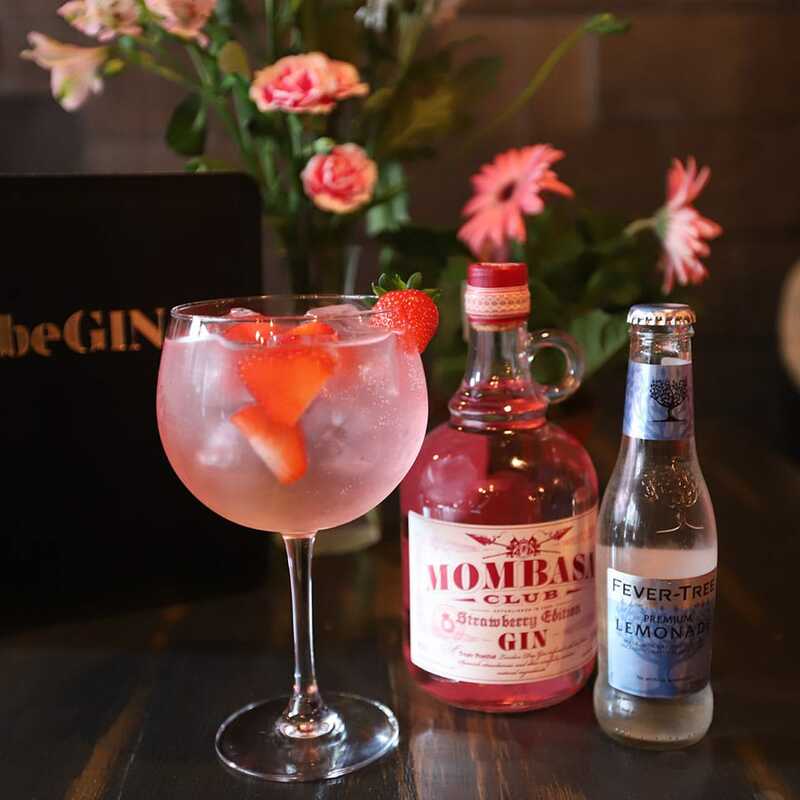 You’ll feel so glamorous as you indulge in this beautiful collection of exquisite flavours including Mombasa Club Strawberry Gin, Shetland Reel Ocean Sent Gin and Arbikie Kirsty’s Gin. Because we know you only deserve the best. Experience our hand-picked favourites, including Sharish Blue Magic Gin, Bobby’s Schiedam Dry Gin and Pothecary Gin. Discover the finer things in life!